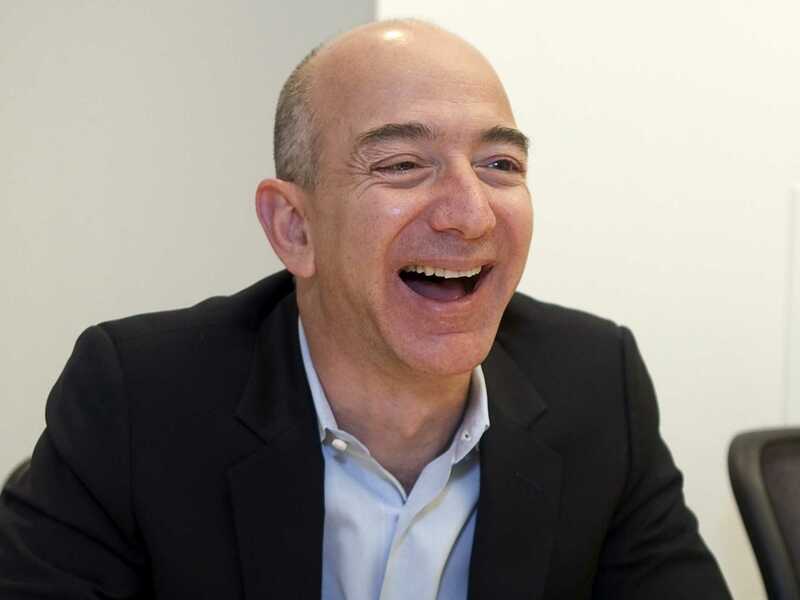 Amazon’s founder Jeff Bezos was world’s richest man for a few hours – Royal Times of Nigeria. Amazon founder and CEO Jeff Bezos became the richest man in the world on Thursday morning, when a sudden surge in Amazon stock made him $1.5 billion overnight. His fortune grew to over $90 billion that day.